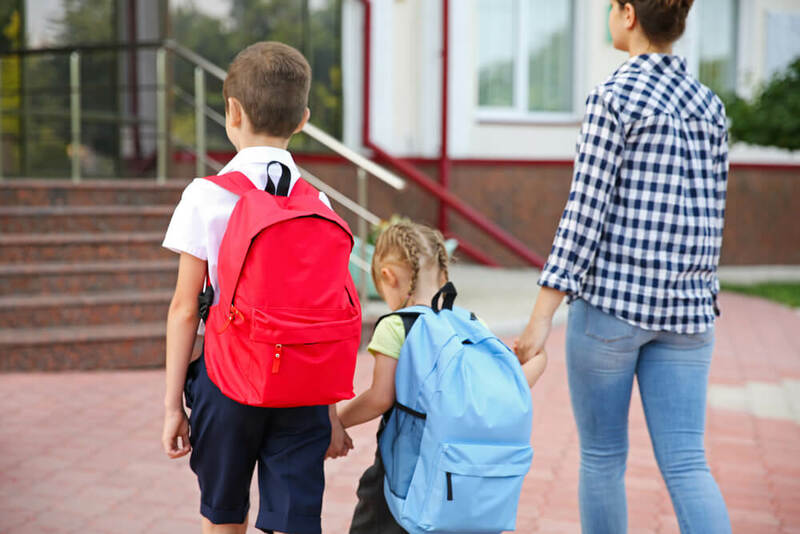 With school back in full swing, your home might be just a little bit more chaotic than it was during the summer. Rushing to buy school supplies, fixing lunches, and trying to get kids on buses and into school can take a toll. As school starts up, it’s easy to let your home take the hit and allow clutter to take over. With school also comes the need to store summer toys, gear, and even old school supplies. At Affordable Family Storage, we think that a storage unit could help you deal with the back-to-school frenzy. In today’s blog, we will explain how. As summer wraps up, there are a lot of toys and gear from the summer months that you will no longer need. While it might be tempting just to throw it all in a closet or your garage, that is a quick way to create clutter in the home. The best way to store those types of items, whether it is a collapsible pool or summer baseball gear, is to get a storage unit. You can easily store the summer toys and gear in a storage unit and organize it in such a way that you know exactly where it is for next summer. For many parents and children, the new school year means new clothes and shoes, especially for elementary students that are still growing. Rather than keeping the old clothes and shoes in drawers and closets, taking up space, rent out a storage unit and keep them there. If you are sentimental and don’t want to give away all of your child’s clothes, a storage unit is a great place to keep these things without it taking up space in your home. It isn’t uncommon for parents to buy too many school supplies or buy school supplies that can be reused. Things like backpacks and calculators can be reused each year and you can use your storage unit to store them in the summer. You can also buy school supplies in bulk and keep them in your storage unit so that you can avoid the yearly rush to buy supplies. Instead of going to the store and fighting crowds to get supplies, just go to your storage unit and grab the stuff you already bought. School starting back up is stressful for both students and parents and Affordable Family Storage thinks we can help. For more information or tips, give us a call at (573) 240-8668 or contact us online today.